Discussion in 'News Section' started by Android Authority, Nov 10, 2018. You might prefer not to use your phone with gloves on, but it beats your fingers getting frosty as winter descends. To that end, we’ve sourced a great deal on some specialized touchscreen gloves to keep your mitts warm this winter. 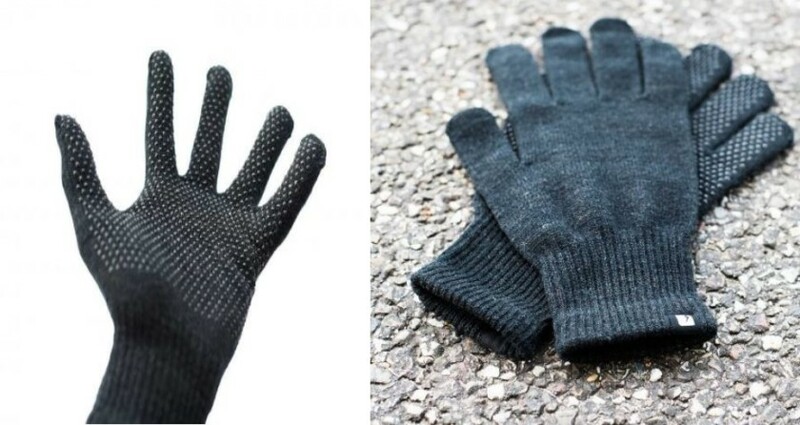 These touchscreen gloves are minimalistic and fit all sizes. The material and thickness ensure your hands stay warm while giving you the dexterity to operate your device. The conductive palm and fingertip design ensures that you get the full response to your furious tapping, while a specially engineered grip stops your phone slipping away. We normally stop short of offering fashion advice, but we think that they’re nicely understated too. They’re unisex, and shouldn’t clash with your latest winterwear. The gloves are retailing for $19 if purchased directly from the supplier, but you can pick up a pair for only $10.99 if you take up this offer before Tuesday. It’s getting cold out there. Follow the link below to find the deal.